We’ve had a message from NZTA about Paekakariki Hill Road being closed this Friday night. It is a trial to test how effective it is in stopping people using it as a shortcut in heavy traffic, thereby causing more delays when merging at Paekakariki. Paekakariki Hill Road will be closed to through traffic on Friday afternoon 30 November, starting at 2pm and finishing at 7pm, or when traffic eases on State Highway 1. There will be access for local traffic only. The NZ Transport Agency, NZ Police, Kapiti Coast District Council and Porirua City Council are collaborating on the temporary closure, which is a trial to assess its effectiveness for future use. Signage at the Paekakariki Hill Road intersections with SH1 and with Grays Road will warn that the road is closed to through traffic; local access only. Manned traffic control points will be in place at Battle Hill Farm and at the Summit of Paekakariki Hill Road. Traffic heading north to SH1 will be turned back at those points. Capital Journeys (Fulton Hogan/WSP Opus) will manage the road closure with assistance from NZ Police. 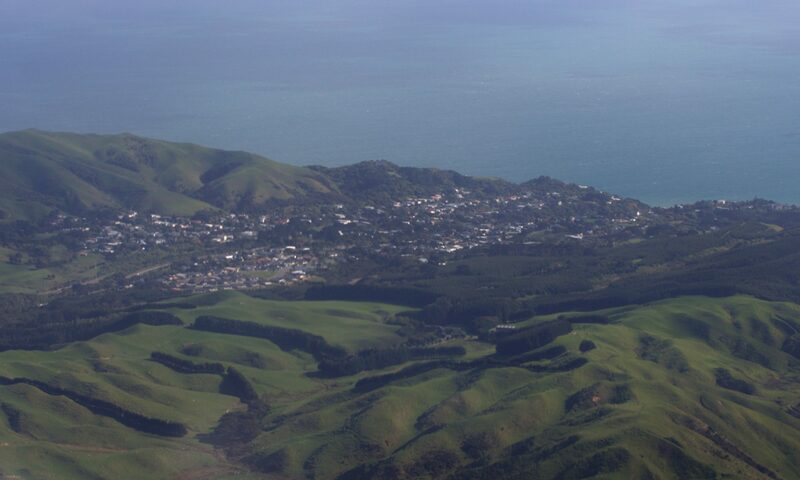 The extra traffic using Paekakariki Hill Road at peak times are at higher risk of accidents, both on the steep, winding road and when merging with traffic at Paekakariki on State Highway 1. At peak times, significant numbers of vehicles use the hill road as a shortcut and cause delays to both southbound and northbound traffic when they merge onto the highway at Paekakariki. Paekakariki Hill Road residents and others working or visiting properties on the hill road will be able to enter from both ends. However, they cannot exit at the Paekakariki/SH1 end. They are advised to exit at the Pauatahanui end of the road.